Do laps in a Pool! Make splash in the Ocean! 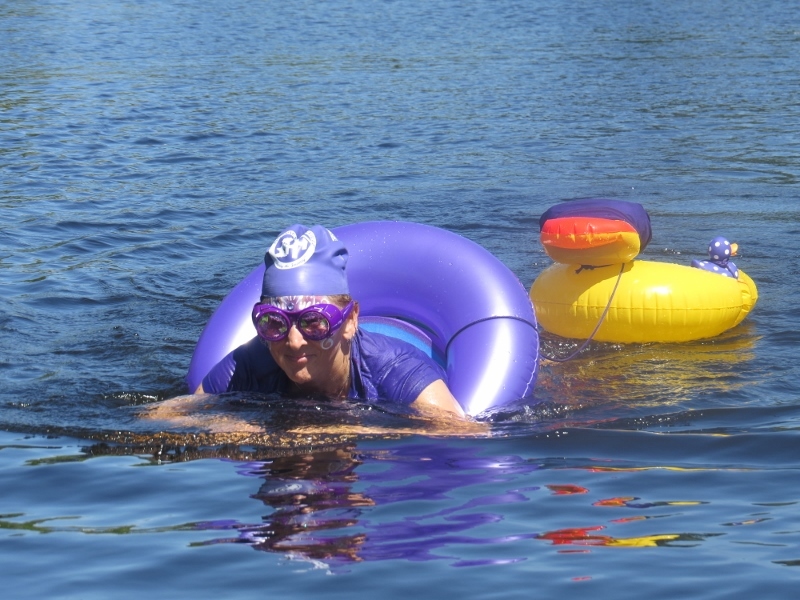 Turn your favourite summer swim, pool laps or cottage weekend fun into your own swim! 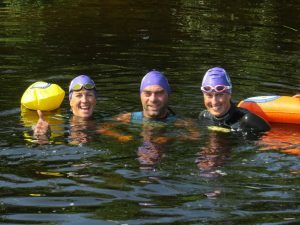 You have until September 14, 2018 to complete your swim. 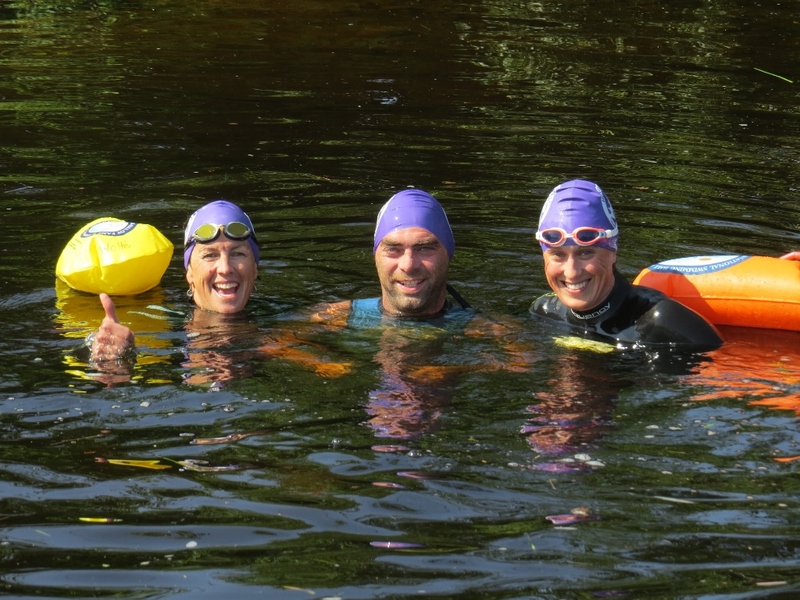 All you need to do is choose the location, determine your distance or goal, name your swim and set your fundraising goal. 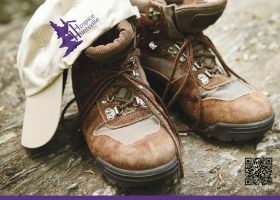 1) One-step Online Registration & Fundraising: Register and create online fundraising pages using CanadaHelps Online Fundraising system. Please select Join as an Individual for streamline fundraising. If you have any difficulties entering information on the CanadaHelps system, please contact CanadaHelps at 1-877-755-1595. • Please note: You must have an email address to use the online system since CanadaHelps sends a confirmation and the tax receipts to your email address. 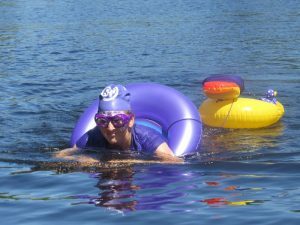 o For Create Your Own Swim: Download and complete the Create Your Own Swim Registration Form and return the completed form to Hospice Huntsville by September 14, 2018. • Once you have registered as described above you can use a paper pledge form to collect cash or cheque donations. If you have questions about Hospice Huntsville or you are unable to use our new online registration/donation system, please email: vparker.hospiceh@vianet.ca or call 705-789-6878.